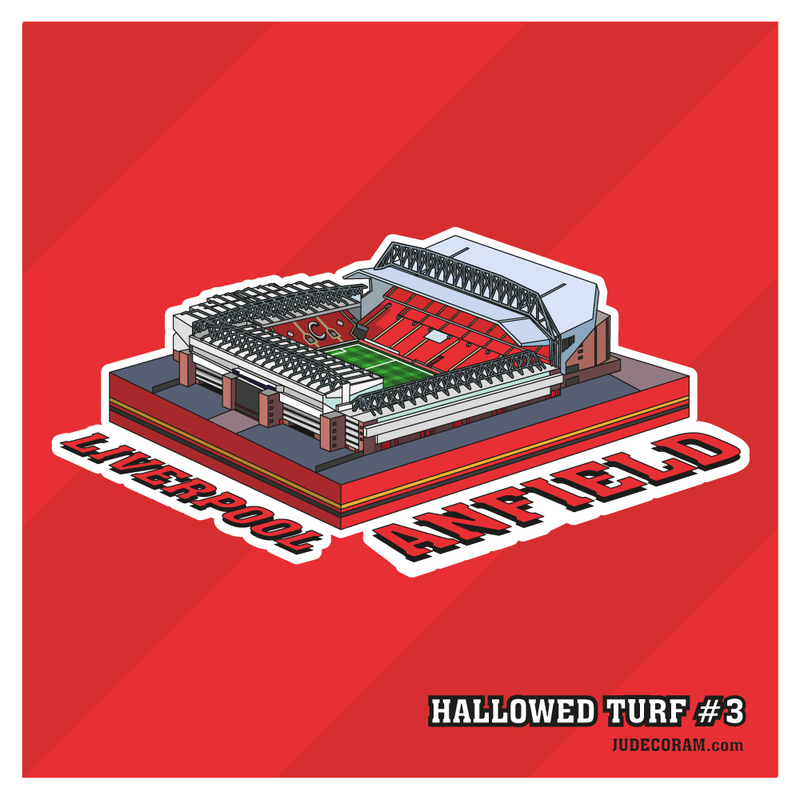 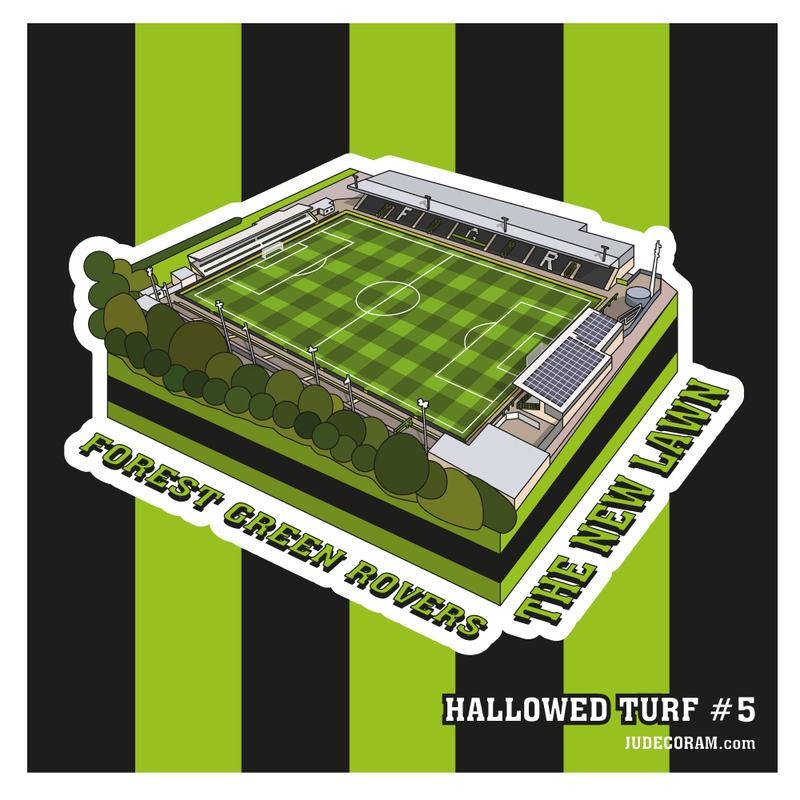 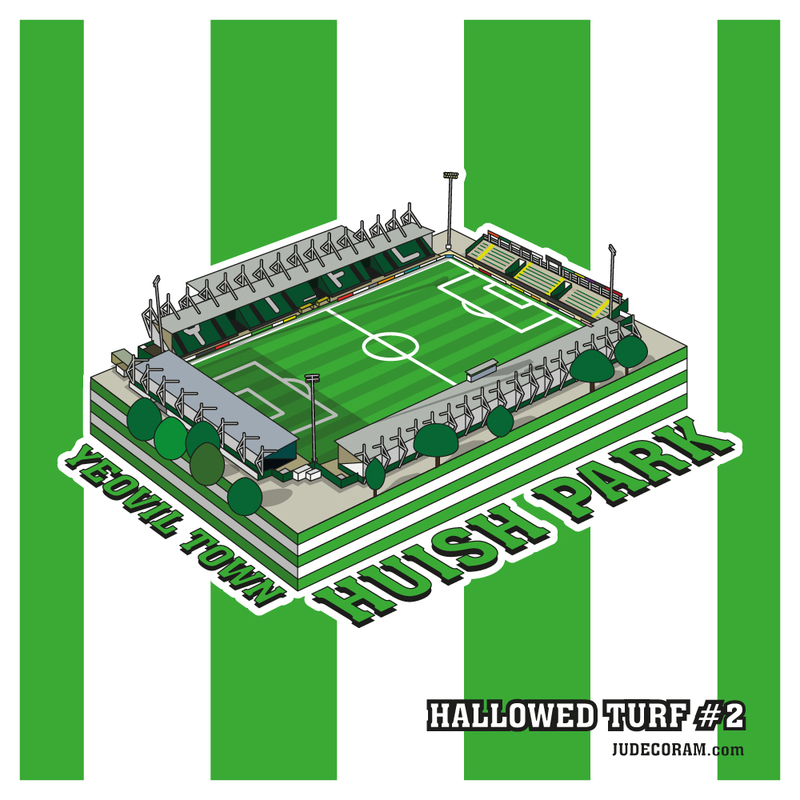 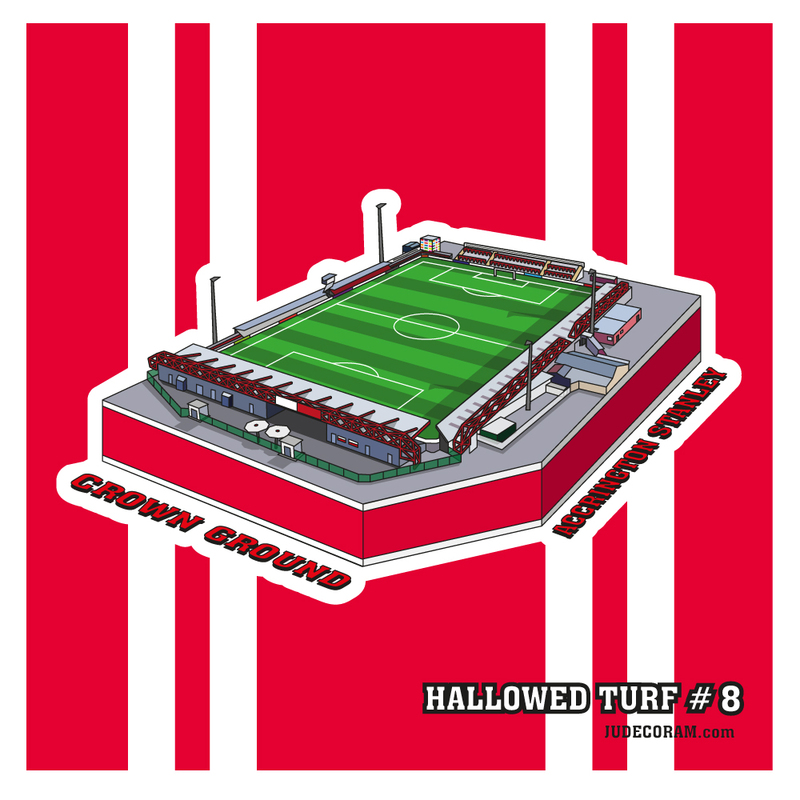 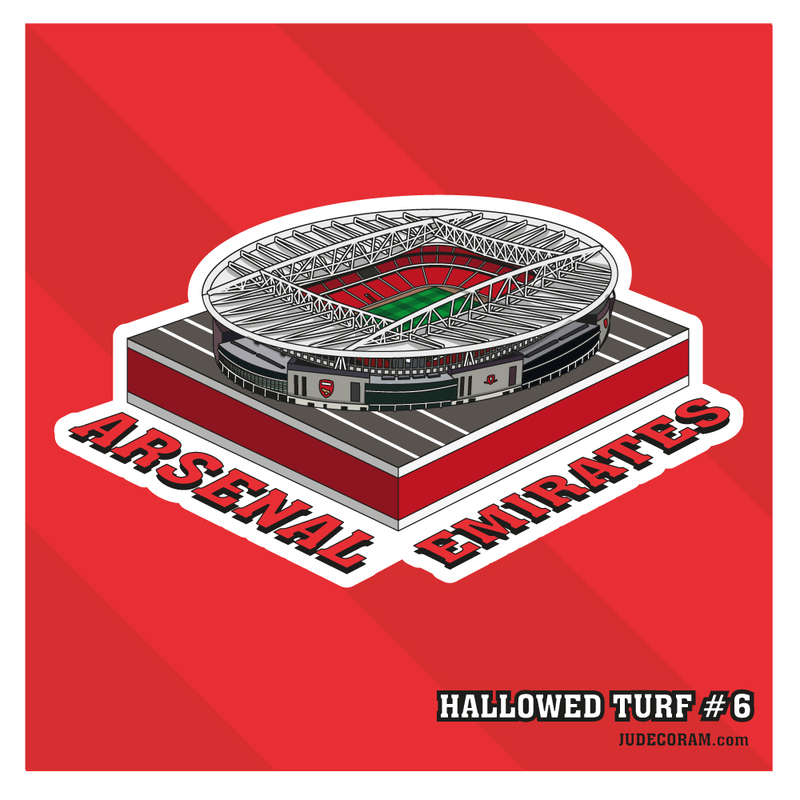 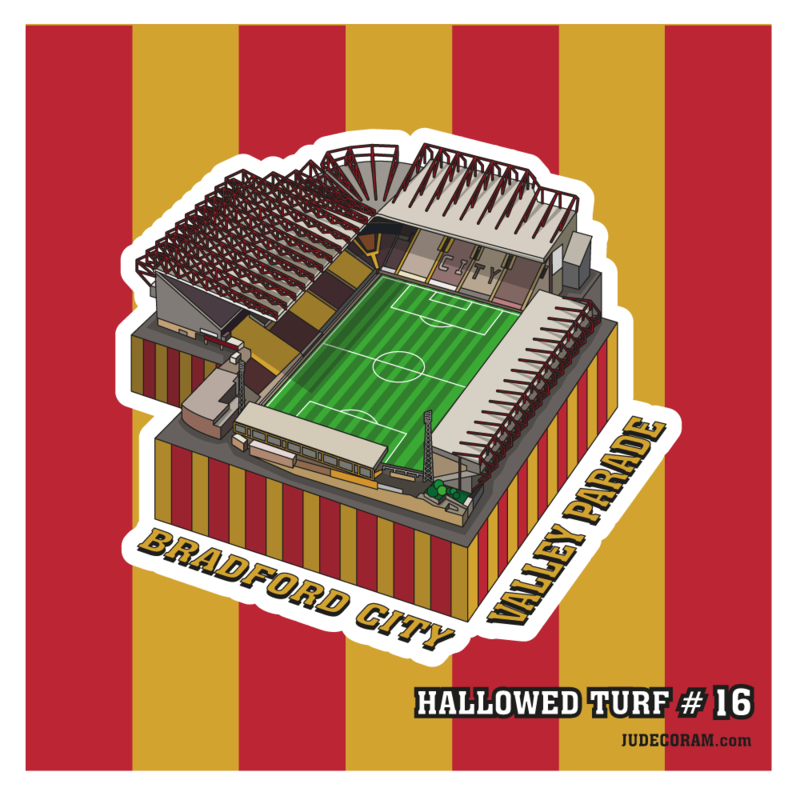 The Hallowed Turf project is an attempt to create an illustration for every league football club stadium in the United Kingdom. 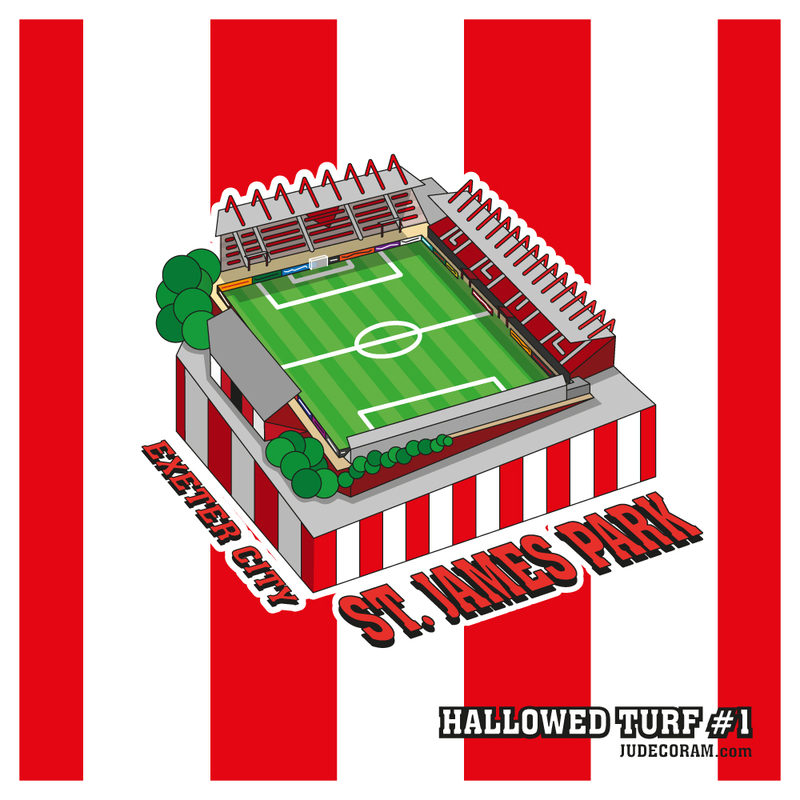 From the Premier League down to League 2, every club should be represented. 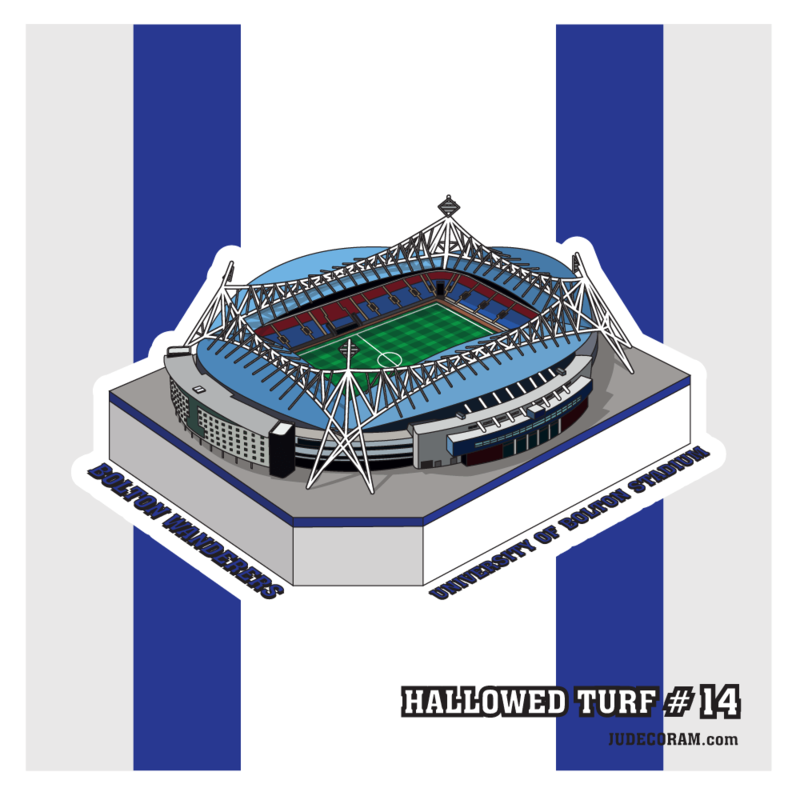 Every stadium is different and caters to their clubs needs. 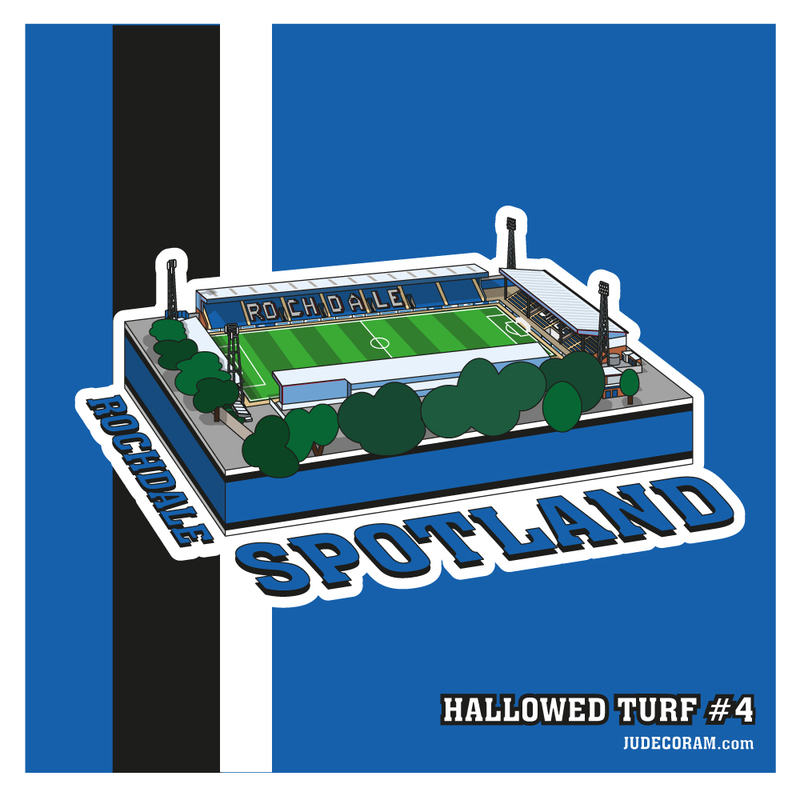 They are often the hub of the community and a landmark of the area they reside in. 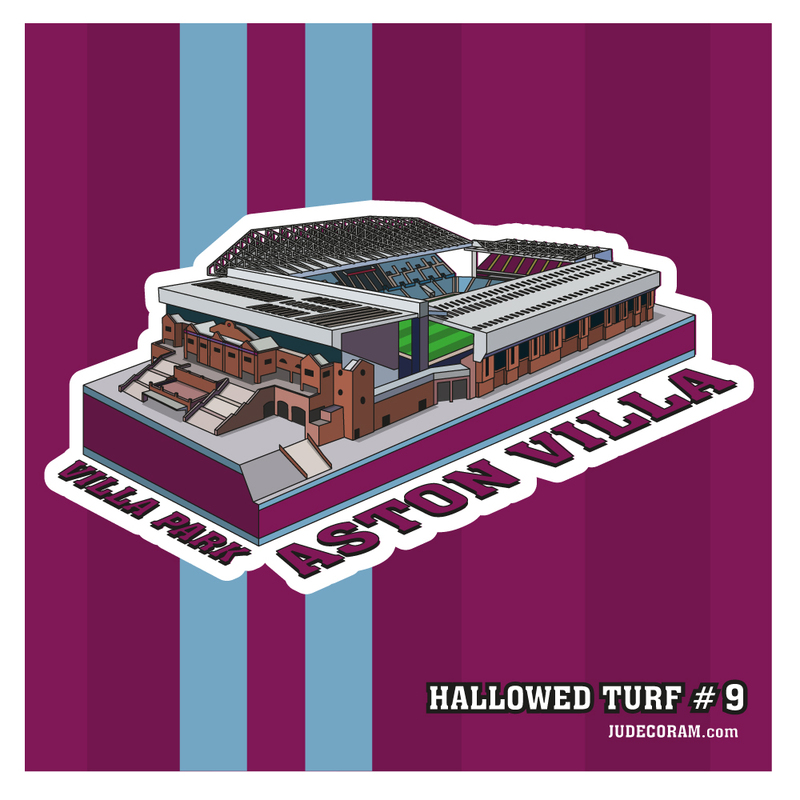 Stadiums draw thousands of people every week to see the spectacles it has to offer. 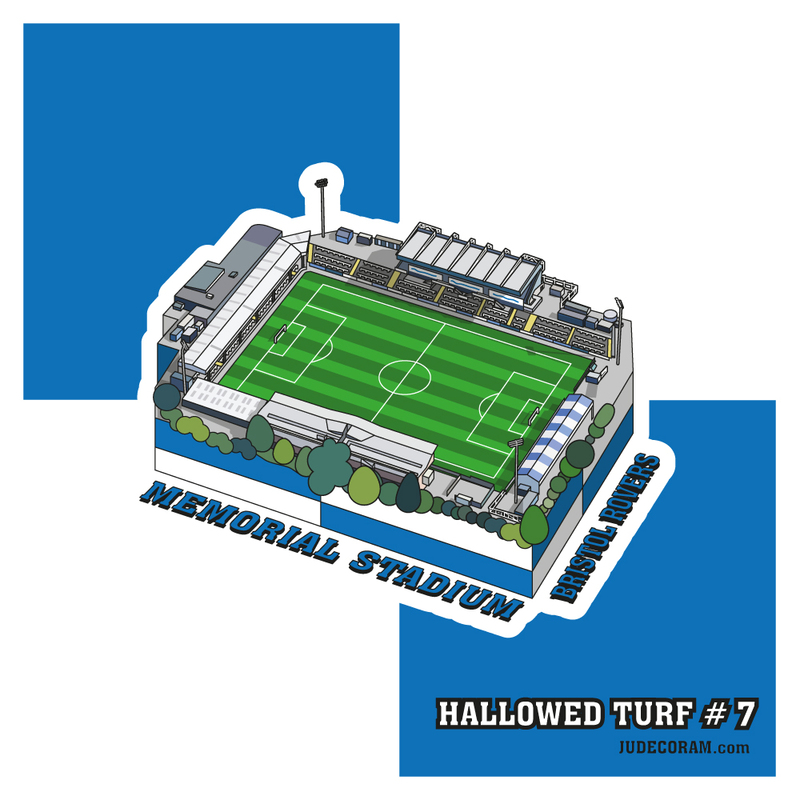 With this series we hope to highlight these monuments to the beautiful game. 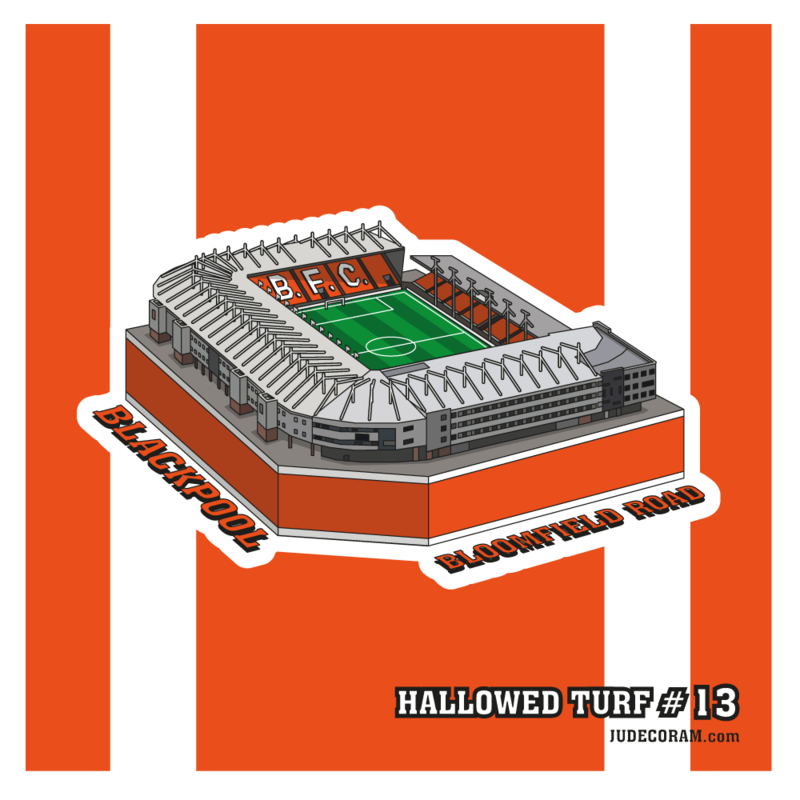 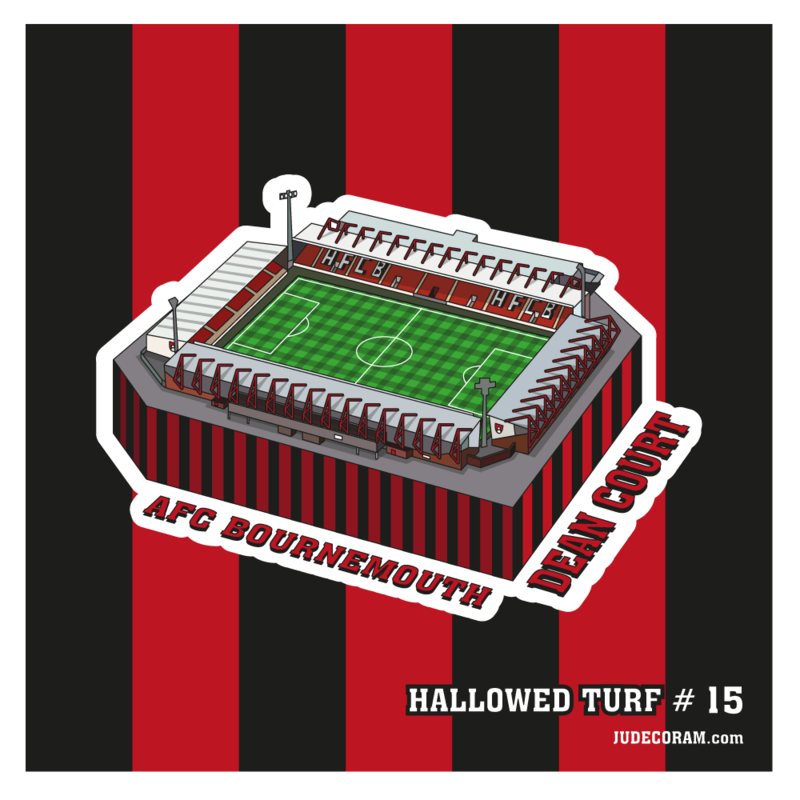 We have already licensed a design to a football club to be used on merchandise. 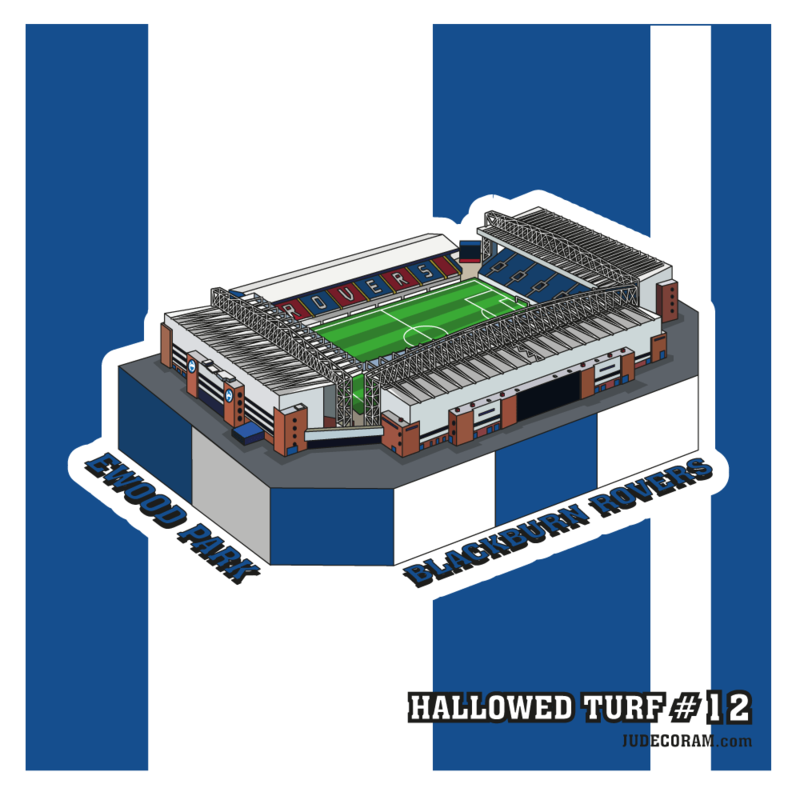 Contracts are available if you would like to use these designs in a commercial venture. 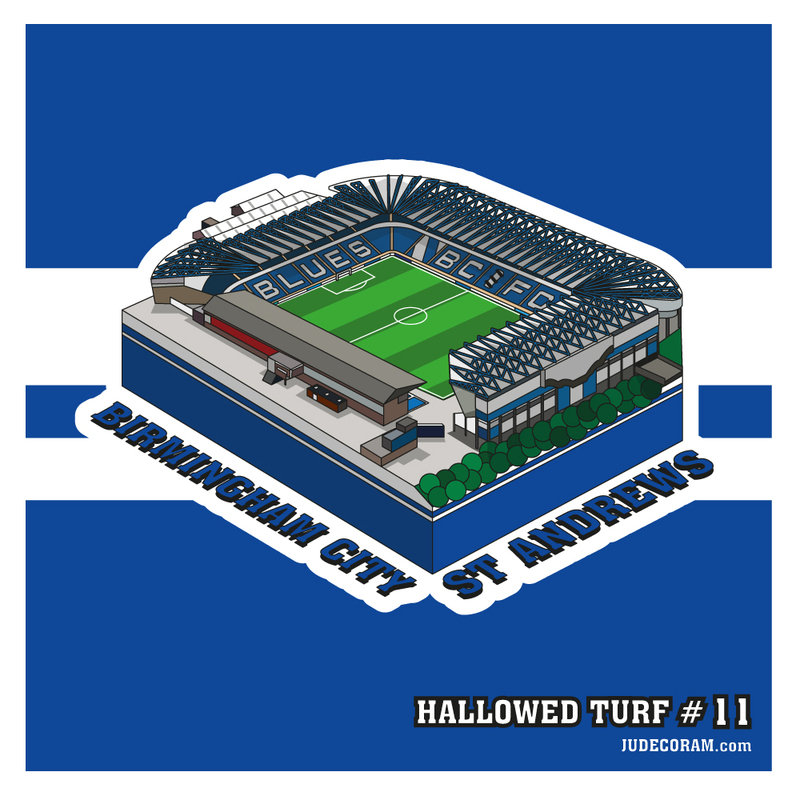 We are hoping to create our own merchandise soon too, so stay tuned.